There isn’t a purl stitch to be found in this entire wrap! 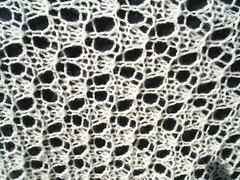 If you want to create a lacy heirloom wrap with only knit stitches, this is the pattern for you. Finished measurements: Approximately 23 x 76 inches, after blocking. Gauge: 20 stitches and 26 rows = 4 inches. Gauge is not terribly crucial. Row 16: K3 tog across row. 63 stitches. Row 17: K3 (border). K1. (yo, K3, yo, K1) across to last three stitches. K3 (border). Row 19: K3 (border). K1. (K1, slip 1, K 2 tog, psso, K2) across to last three stitches. K3 (border). Row 20: K1 (yo, K1) twice. Knit across to last three stitches. K1. (yo, K1) twice. Row 21: As Row 17. Row 22: As Row 18. Row 23: As Row 19. Row 24: K1. (K2tog) twice. Knit across to last five stitches. (K2tog) twice. K1. Repeat Rows 17-24, 41 more times. Next Row: In each stitch across, knit in front, back, front of each stitch. 189 stitches. Block shawl to finished measurements. This pattern is offered for personal, non-commercial use only. Items made from this pattern may not be sold without the express written consent of the author. This pattern and the text and photos contained within, may not be copied or reproduced for any purpose other than personal use. 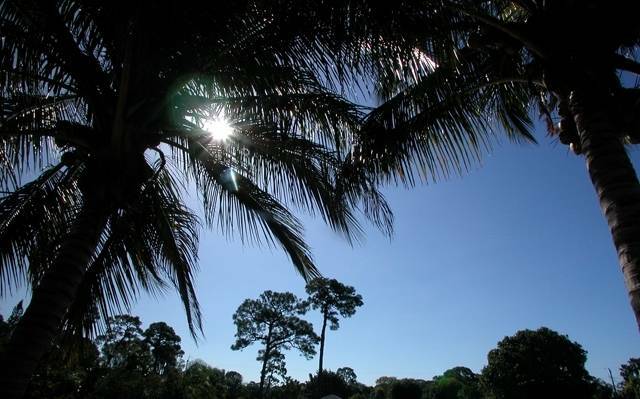 Copyright 2008 Yvonne Senecal. Despite the fact that I have comments enabled, in order to comment you need to actually click on the title of this (or any other) post. Sorry! No purling? Wahoo! 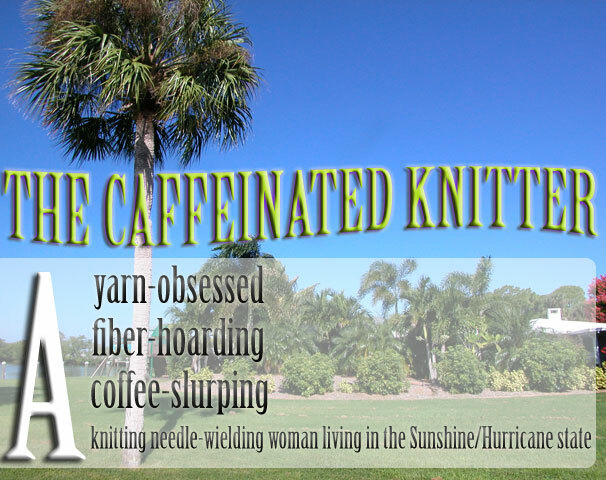 A knitter after my own heart. Thanks so much, this one goes directly into the bookmarks folder! What a beautiful all knit st shawl..I will be making one for my mom and one for my aunt.Thank you so much for sharing. I just started on this shawl! Thank you so much for posting it online- out of all the patterns I've seen, it is my favorite for style and not too complicated to be my first big lace piece. I'm really enjoying working on it so far. I will show you when it is done! after a consultation with a fellow knitter i am now straightened out! thanks though! This is a beautiful pattern - how would I adjust it to end up with a 50 x 80 shawl when I'm done? Oh, and the other thing I wanted to mention is that you will not have 63 stitches at the end of Row 17. The lace pattern causes the stitch count to change. That one was realy nice!!! Thank you so much for sharing with little me her in Norway, too! Yvonne - The photos of other people's version of this shawl look like the border is gathered. 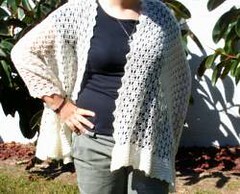 But the photo of your example/sample shawl shows a flat border. How did you get it flat? This is a lovely shawl, just right for our Sunshine/Hurricane weather! I tried to sign up as a Follower (when it comes to 'real' knitting & crocheting like the stuff YOU make, I live to grovel) but this is a gov't computer so it wouldn't let me, & my laptop at home is too slow. Just made a donation, almost more for getting to read your witty comments than the patterns. I'll repeat what I said on Paypal: Have you tried the Vanilla coffee (drip, not instant; I forget the brand/maker) yet? Heavenly. If you don't have it down there, let me know (useful data like your address, etc.) & I'll send you a bag. And if you brew an entire double pot, you can use it in cake mix instead of milk or water, then drink up the rest! I am trying lace for the first time...and am using a light weight (1) yarn...when I try using a size 10 needle the stiches are two small, should I use a bigger needle? I love this pattern, I figured out my problems with the needle and found that a size 9 fits best for what I need...I also like the rain drop shapes that it makes...perfect for a beginner such as myself to learn lace on...thank you so much. I've been looking all over for a pattern to use with a thrift store deal on a bunch of silk yarn I found, this is perfect!!! Thank you! Just found this pattern I have lots of sock yarn to use up and wondered if it would still work using sock yarn oddments.Size 10 needles is that 6mm? Hope you see this so I can get started. Sock yarn would be okay weight-wise, but whatever you use should be blockable. Superwash might be more difficult to block. The yarn has to be blocked so the lace pattern opens up. love this pattern. thanks so much for sharing. I'm a beginner, and don't know know where to place the first k3 in row 17. do I put them in the first stitch of the previous row? sorry to be so dense. thanks again! So each time I knit row 18 across am I supposed to kfb each stitch? This is a Flickr badge showing public photos and videos from yvonnevt. Make your own badge here. All photos and content on my blog are copyrighted by me and may not be copied or used without my permission. There is a strict non-refund policy in place for pattern purchases.